We are happy to announce that we are playing an instore-concert at the one of the best recordstores in Norway, Big Dipper. Its going down on Saturday April 16th at 2:00 PM, and it should be pretty chaotic and nice. First remix of “Faith” is in, courtesy of the fabulous FINAL. 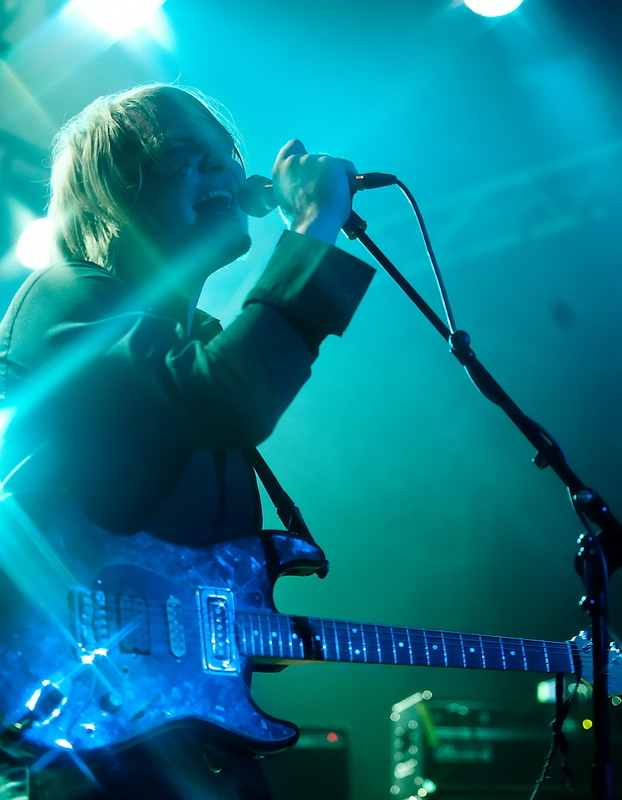 Some fine pictures were taken at by:larm last week. Check out these ones, shot by Lars Opstad.